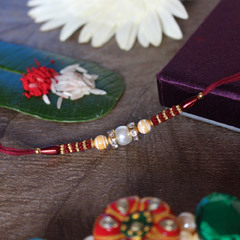 Tying the sacred thread of Rakhi on every brother’s wrist is the very essence of Rakhi celebration. 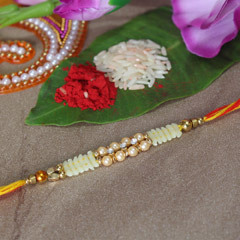 Much before this auspicious celebration of Raksha Bandhan, siblings across the country and borders gear up in preparation to grace this occasion with full splendor. 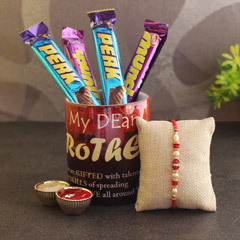 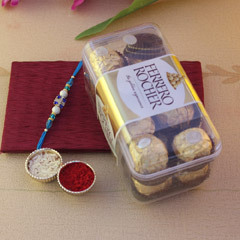 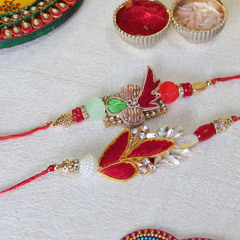 Sisters hunt for the perfect Rakhi thread to décor the wrist of their brothers and brothers look for that best rakhi gift to wow their sisters with the pleasant surprise. 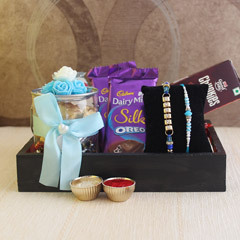 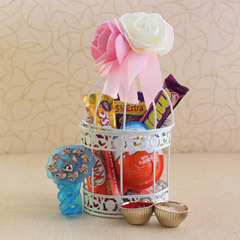 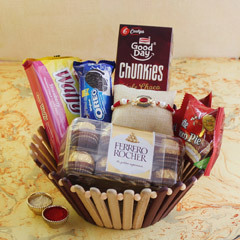 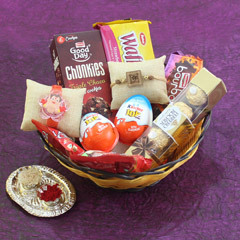 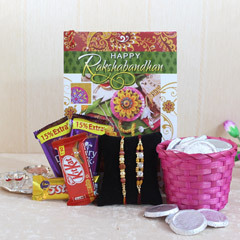 We at Sendrakhi.com bring you the most alluring collection of Rakhi and Rakhi gift hampers to impress both you and your loved ones. 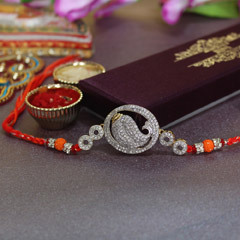 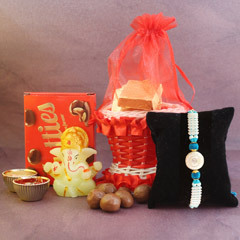 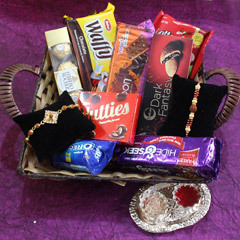 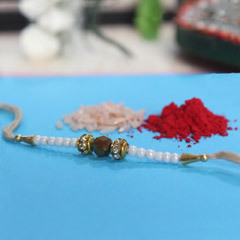 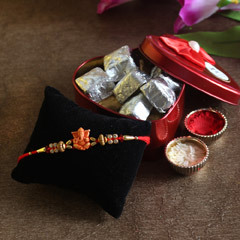 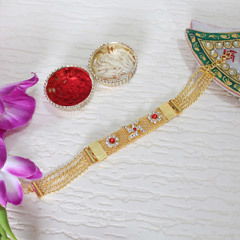 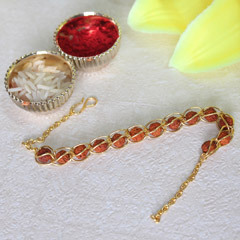 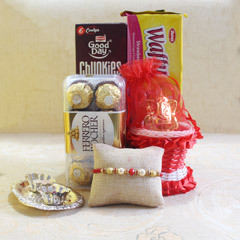 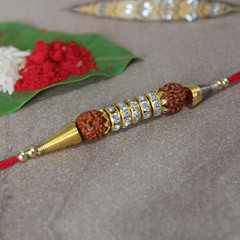 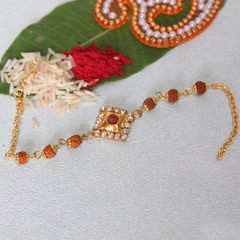 Available in a variety of patterns, design, materials, and styles, there is Rakhi for every sibling of every age group. 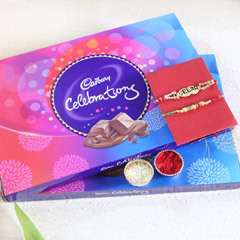 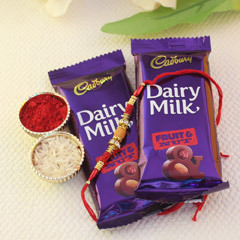 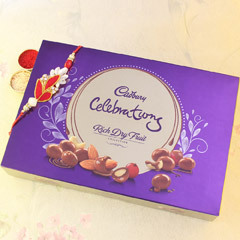 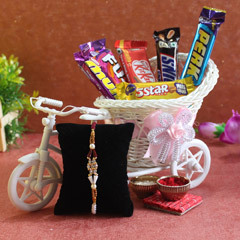 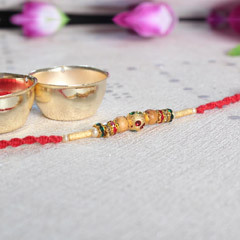 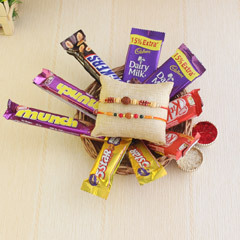 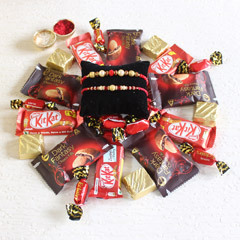 Be it your elder brother or your darling kid sis, the finest Rakhi collection and Rakhi greeting items at Sendrakhi.com would provide ample choice for every budget. 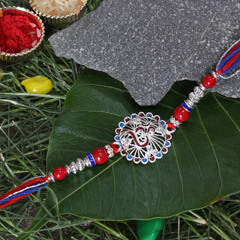 Our secured and quick delivery system assures to deliver the Rakhi greetings of every sibling on time and in a secured manner. 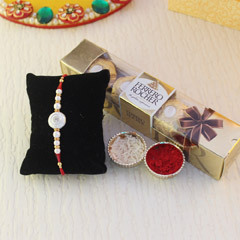 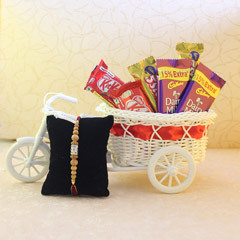 We understand the sentiments of siblings living far away from each other on the day of Rakhi and to delight their moments with true joy, we also offer free shipping. 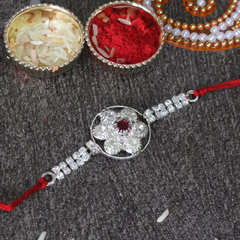 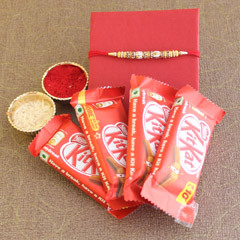 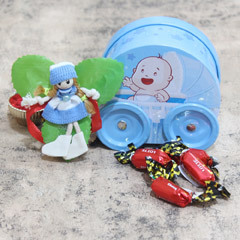 Sendrakhi.com has helped all those sisters out there, keen to send Rakhis for their brother to Gurgaon, Mumbai, Bangalore, Hyderabad, Delhi and other different parts of India. 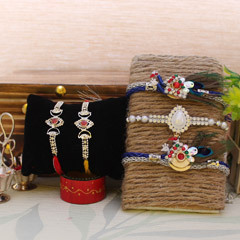 The team at our portal, on the basis of 1400 customers’ reviews has received 3.8 star rating.